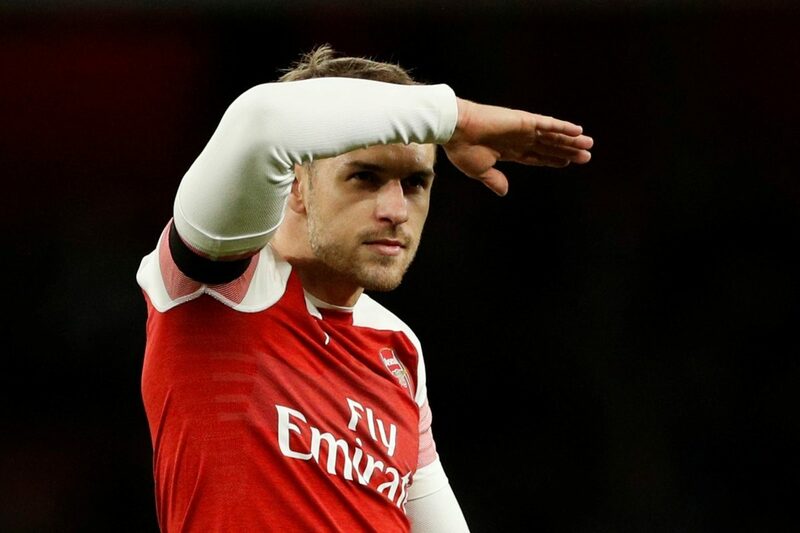 Wales manager Ryan Giggs has backed Aaron Ramsey for leaving Arsenal and joining Juventus on loan as he is adamant that it will improve him as a player. Speaking on Sky Sports about whether a move abroad would help Ramsey, Giggs said: “I hope so. You’ve seen the effect it’s had on Gareth Bale. “He’s going to a top-class football club, one of the best in the world. That will improve you as a player. As part of the Ramsey deal, Arsenal could be offered goalkeeper Emil Audero by Juventus, according to reports in Italy. Following Petr Cech’s announcement about his future retirement Unai Emery has started to search for a qualified goalkeeper so the deal could be beneficial for both sides.